On our Private tours of Rome by car, travelling with one of our expert Rome tour guides, enjoy a fascinating introduction to the Eternal city. You'll see all the major landmarks of the city in comfort while learning the rich history and many legends of this extraordinary city. All in Rome is history and so much dating back to Roman times that you will be amazed by what you see and learn during your 2 hours private tour of Rome. 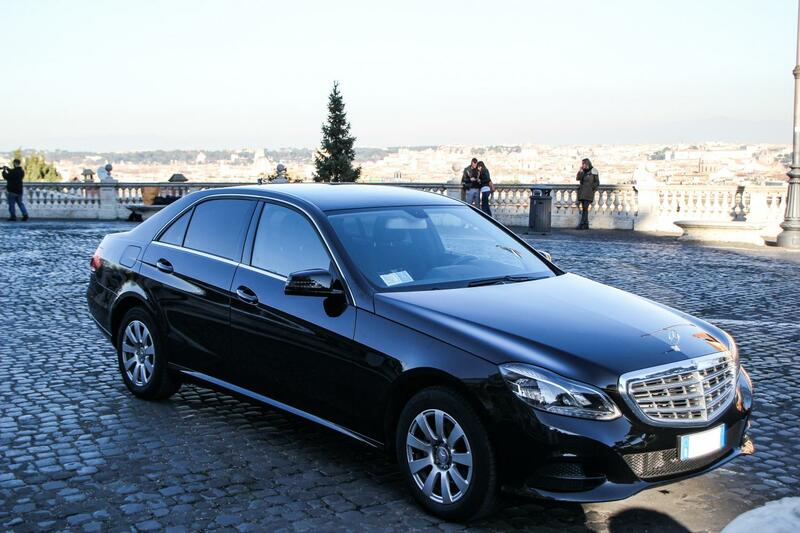 All our vehicles have special permission to enter the historical city centre of Rome. 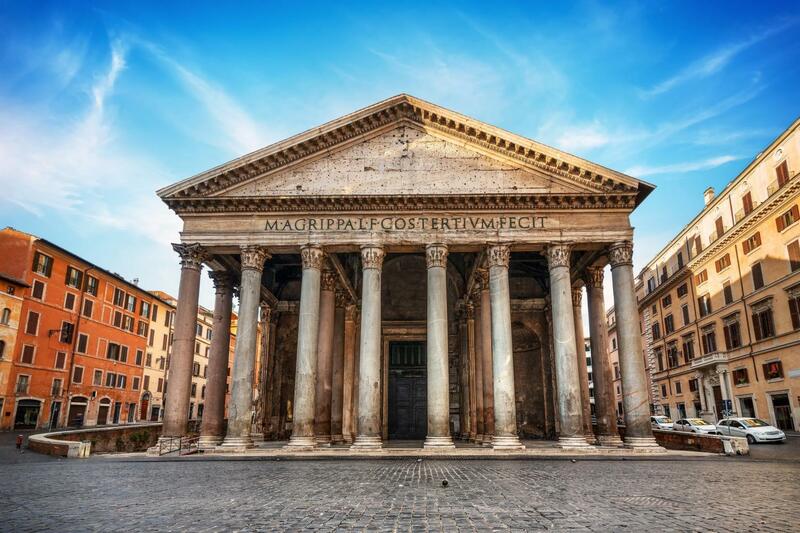 This will enable you to see and do much more as we’ll drive up to all major landmarks, including the majestic Trevi fountain and the outstanding Pantheon. 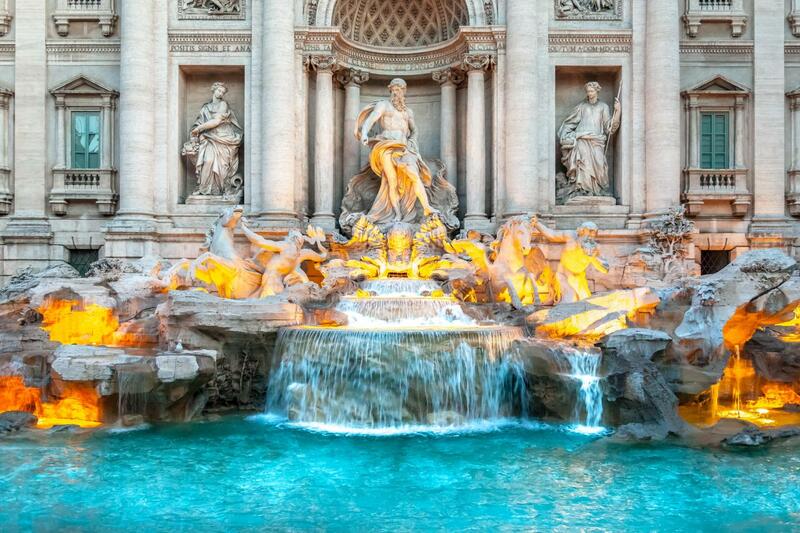 During your private car tour of Rome, you’ll visit the interior of the Pantheon and at the Trevi fountain you’ll have time to wander around this beautiful fountain, take pictures, toss a coin, as required by tradition, to make sure you’ll come back - all this while learning about its architecture and legends. 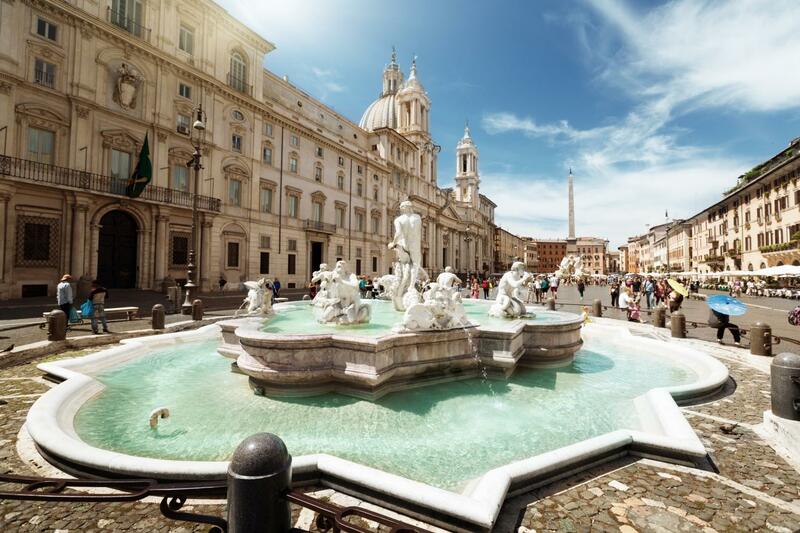 Then you’ll pass by the famous Navona Square, built in 1st century on the site of a roman stadium. Following a route that will take you through the Best of Rome, you’ll see Spanish steps, with the famous set of steps leading up to the Trinità dei Monti church, Circus Maximus where the famous chariot races were held, Piazza Venezia, the central hub of Rome, in which many thoroughfares intersect, like the Fori Imperiali, leading up to the Colosseum and Via del Corso – The square, which is at the foot of the Capitoline hill, is also famous for its imposing monument dedicated to King Victor Emanuell II. 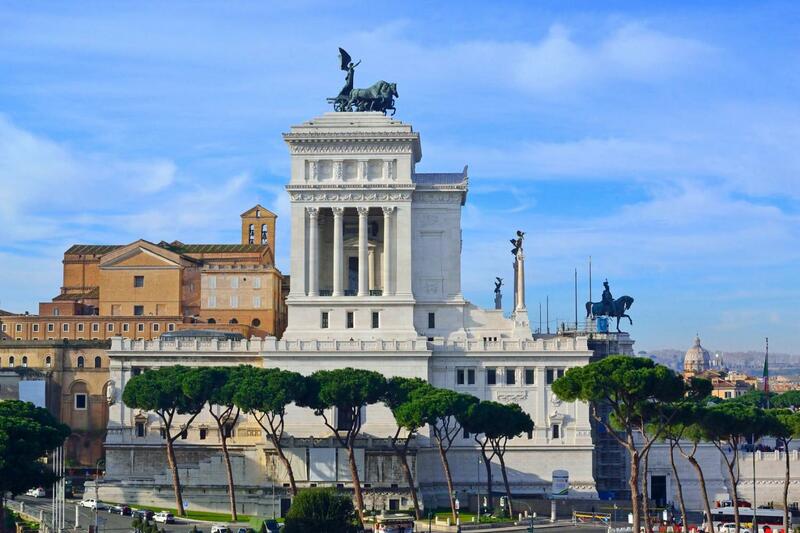 Last but not least, enjoy some of the finest views of Rome from one of its hills, The Gianicolo hill and while admiring the beauty in front of you, fall in love with one of the most enchanting and rich in history city in the world. 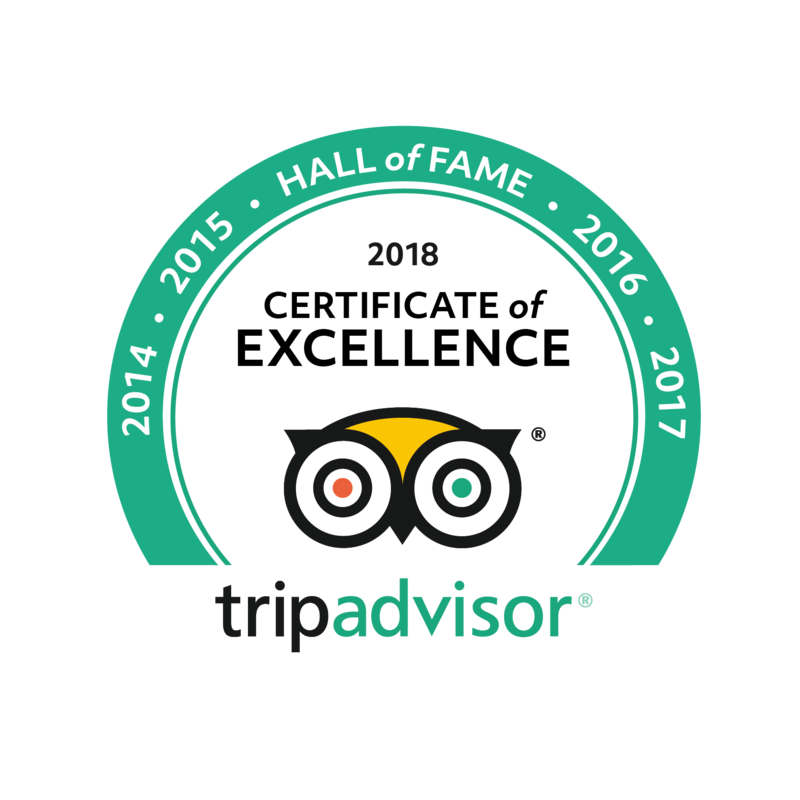 Your tour will conclude back at your centrally located hotel or wherever you desire to be dropped off at the end of your private tour of Rome. 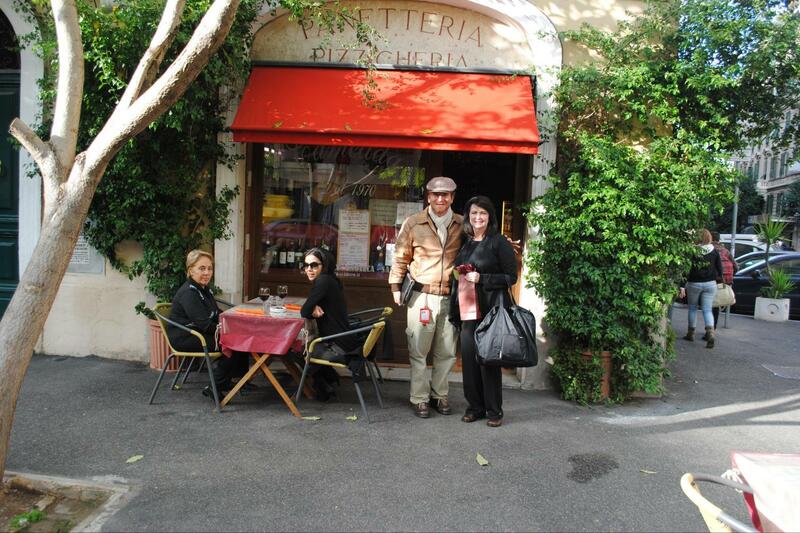 We enjoyed this tour and it gave us a good overview of Rome when we first arrived in town.